HelpCrunch enabled us to manage our customer support and email automation via one platform which led to improving customer support performance by 40%. Business owners became accustomed to juggling dozens of tools. And they became quite good at it! But sometimes, the best decision is to drop the complicated system altogether and consolidate your needs under one dashboard. 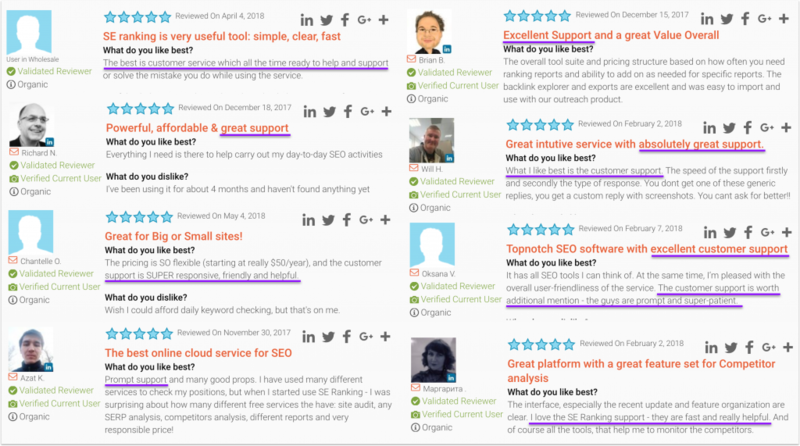 HelpCrunch helped SE Ranking do just that and their results proved to be self-evident. SE Ranking is an all-in-one SEO software (SaaS) that offers a complete set of tools for online marketing professional and business owners. It includes both standard tools such as keyword tracking, competitor research and backlinks monitoring and some unique ones. SE Ranking’s user base spans over 200,000 customers. With such a load of clients, it can be quite difficult for a SaaS company to keep customer service on the highest level. The main obstacle was in “juggling tons of different tools at once, while spending a lot of money and human resources on each of them”. 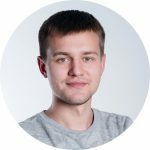 SE Ranking’s support team helps around 1K unique customers and closes 1,5K chats monthly. 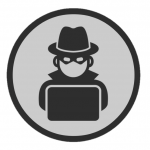 Let alone isolated emails, Skype and phone conversations the team has to do by request. All this, together with the company’s steady growth, called for expanding both customer support team and technology in use. custom-made internal system for in-app notifications about product updates and changes. Sounds overwhelming? Well, SE Ranking thought so too and decided to unify all these tasks within one platform. They tried Intercom first and it did the job quite well. But it became apparent after a couple of months that the expenses are even higher than they were before. So SE Ranking had to choose whether they’d continue using tons of disconnected tools – or switch to something similar to Intercom but more cost-efficient. That’s when they decided to give HelpCrunch customer communication platform a try. 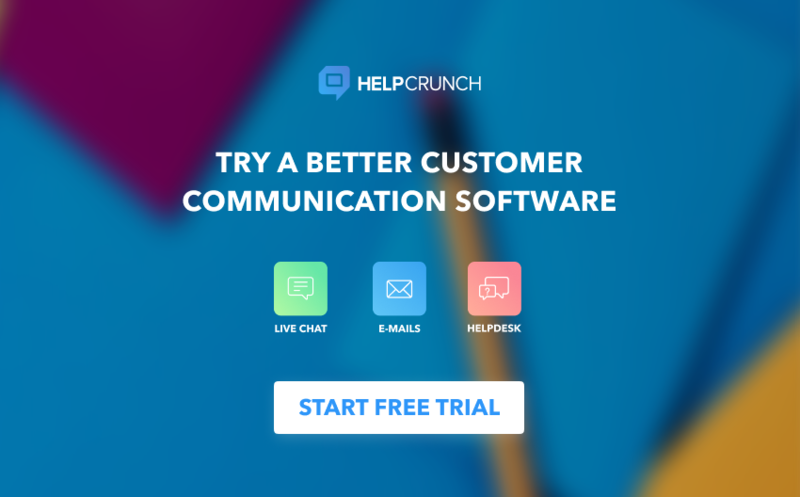 HelpCrunch software provides solutions for live chats, tickets, in-app messages, triggered auto messages and email automation, all in one place. Which was just the thing for SE Ranking’s customer service – all the functionality they used in Intercom, but for a price almost five times lower. Did it help the company? 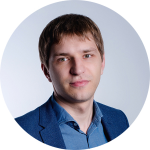 According to Valery Kurilov, CEO at SE Ranking, right after the switch most of SE Ranking’s reviews started mentioning their ‘amazing customer support’. In my opinion, 40% of our customer support success is built upon the extended functionality of the HelpCrunch toolkit. First, we switched to your tool for its basic features, and then it became the high end customer support solution for our company. You basically pushed us to evolve our support service and take it to a brand new level. Here’s the thing. The world is changing and customers don’t want to waste days while their request is being processed and forwarded by customer support team. What they do want is to talk to a real person in real time. We at HelpCrunch created our toolset with this idea in mind. That’s why our combination of a live chat with help desk functionality was just the thing for SE Ranking’s customer support team. So, before the switch, SE Ranking support agents had to use three separate tools for live chat, for managing their incoming support and sales emails, and their internal CRM to gather all customer data from different sources in one place. 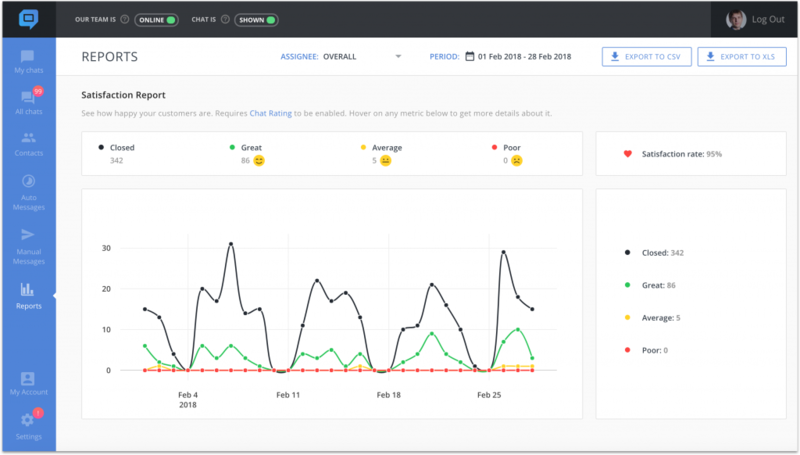 What HelpCrunch allowed is to connect a real-time customer support chat with help desk software features. All communications with customers, be it via chat or email, land into one dashboard now – the one where SE Ranking’s team can also store and manage all their contacts. User data that HelpCrunch collects by default: recent activity, user’s location and current time, etc. Custom data you can upload into HelpCrunch dashboard: types of subscription, registration date, account balance, whether or not a customers used particular tools from a package. Help desk functionality: ability to assign tags and statutes, add private notes, re-assign a request from one agent to another, etc. All this information allowed SE Ranking customer support agents to solve users’ problems much faster and with more attention to each request. Another extremely helpful thing was the ability to install HelpCrunch live chat into SE Ranking’s iOS application. Now, customers that use SE Ranking software on their mobile devices can chat with a customer support agent immediately without leaving the mobile app. In addition, HelpCrunch itself provides native iOS/Android apps that help customer support team answer client requests right from their mobile phones. It decreases the response time drastically. SE Ranking’s support agents made it a point that because they and their clients are often located in different time zones, the HelpCrunch mobile app is what helps solve important issues immediately. Plus, there’s no need to stay at their work desks all the time. Unsubscribe rate decreased by 25% due to higher user engagement and customer satisfaction rate. But the biggest achievement of all – an overall happy customer experience! Before SE Ranking started using HelpCrunch, they were announcing new features and product changes via custom-made notification system. Now, they do it via HelpCrunch chat as well. The switch helped establish an additional channel of communication with their customers which is both convenient and timely. While the notifications in the system are more official, in-chat messages give an opportunity to personalize the announcement and instantly gather users’ feedback. Naturally, this approach leads to higher engagement rate, and that’s exactly what SE Ranking is reporting. When you notify users about new features via a classic “bell icon”, you never get any feedback. Once we began sending them via chat, we’ve got tons of immediate responses about those features and, what is really important to us, suggestions for what else we can do. Not so long ago, SE Ranking moved their automated marketing email campaigns into HelpCrunch dashboard. 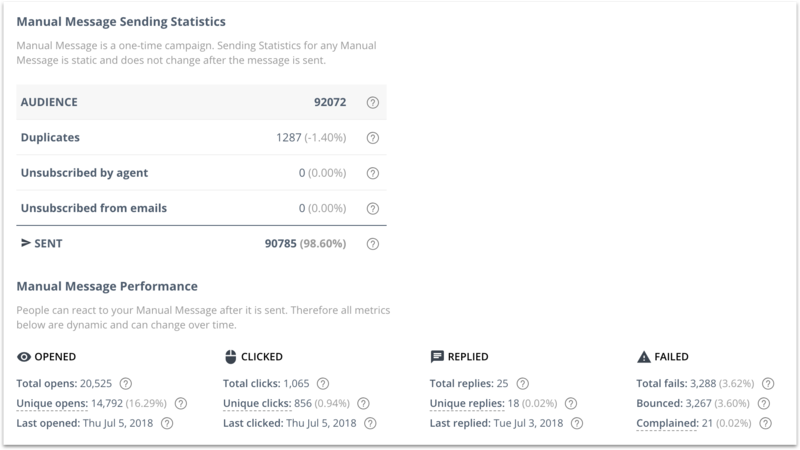 Since it is possible to pass all their custom parameters for creating automated campaigns, the transfer allowed to get rid of separate email automation software and unify everything under one dashboard. All in all, HelpCrunch helped SE Ranking to consolidate all their disconnected tools and a couple of custom-made systems under one intuitive and powerful dashboard. The switch dramatically enhanced their customer support operations while pushing it to a whole new level. In its turn, the customer satisfaction rate increased immediately, which translated into hundreds of positive reviews on G2Crowd, Сapterra, TrustPilot. Finally, SE Ranking saves over $65K annually along the way.